Forget noisy training wheels! 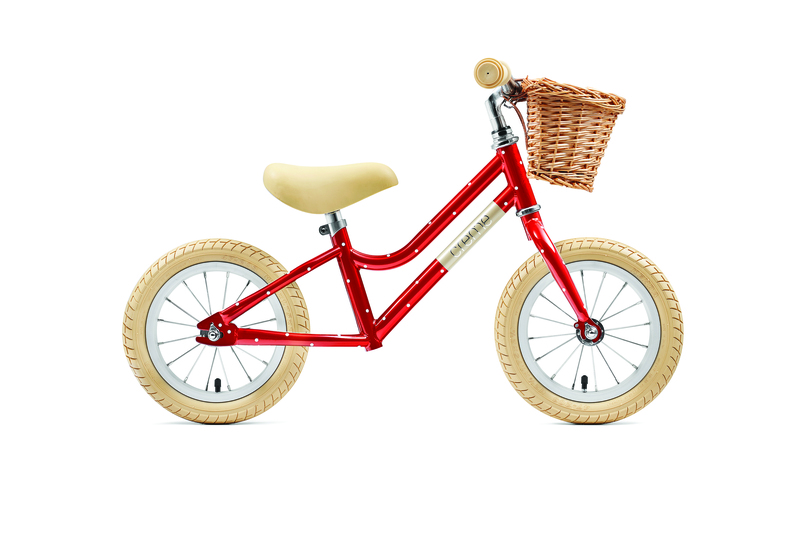 There is no better way to teach your kids to ride thank to put them on a balance bike. Most children can start scooting around within a few hours, and the sense of balance they acquire will make it easy for them to step up to pedal bikes later. 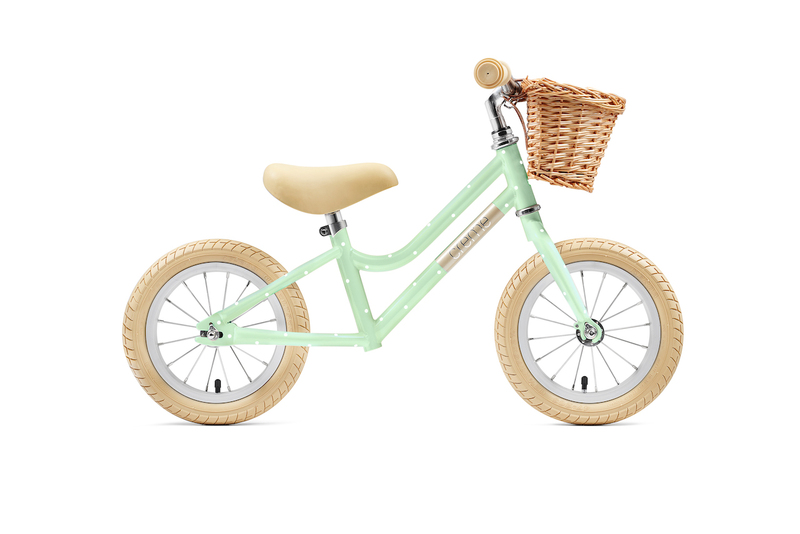 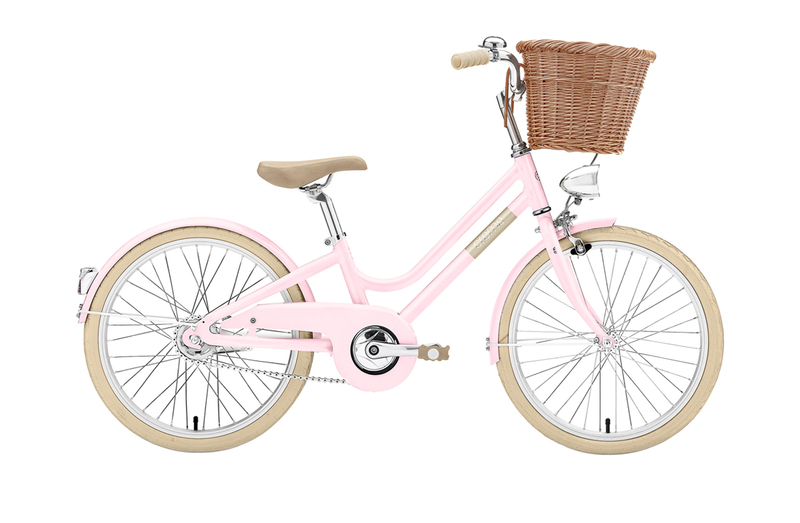 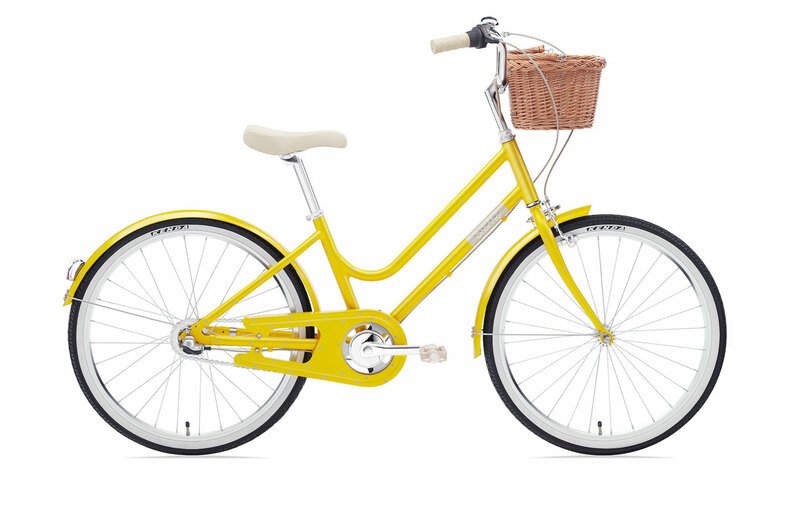 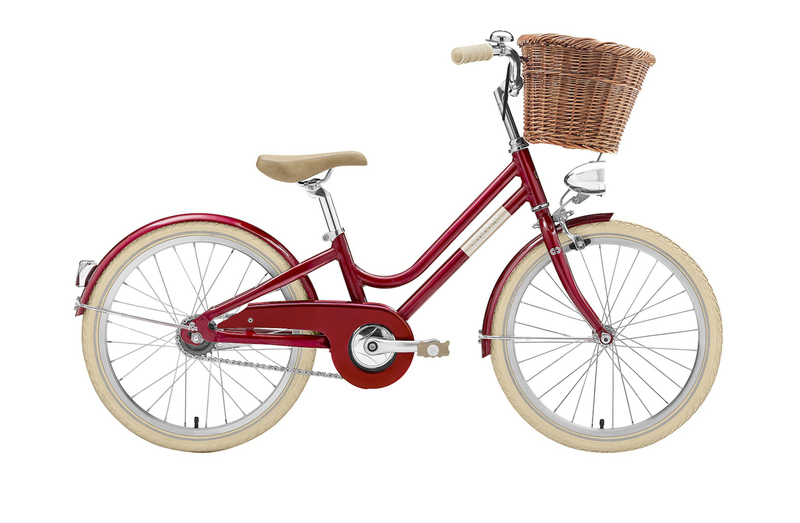 The Mia is uber cute and even comes with a minature wicker basket. 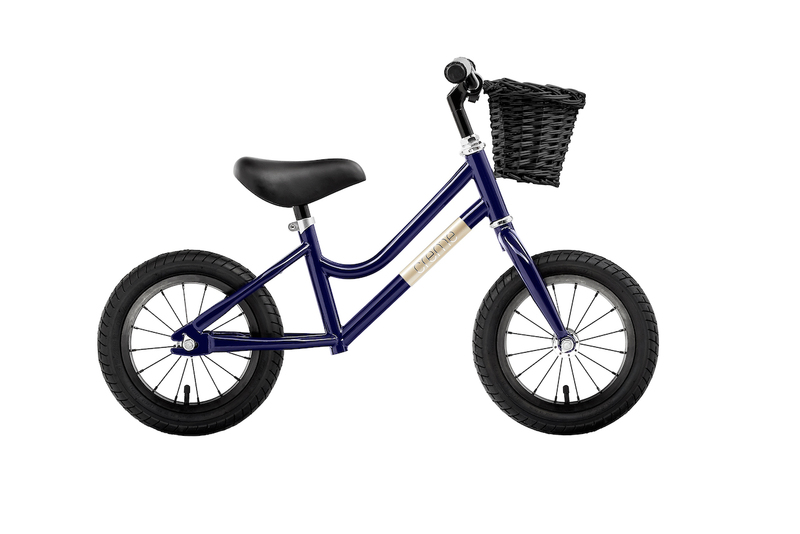 It has adjustable seat and handlebar height that will let the bike grow with your child.